We're taking this leak with a grain of salt: it's either a perfectly executed set of Photoshopped images (along with very accurate timestamps) or the real deal. 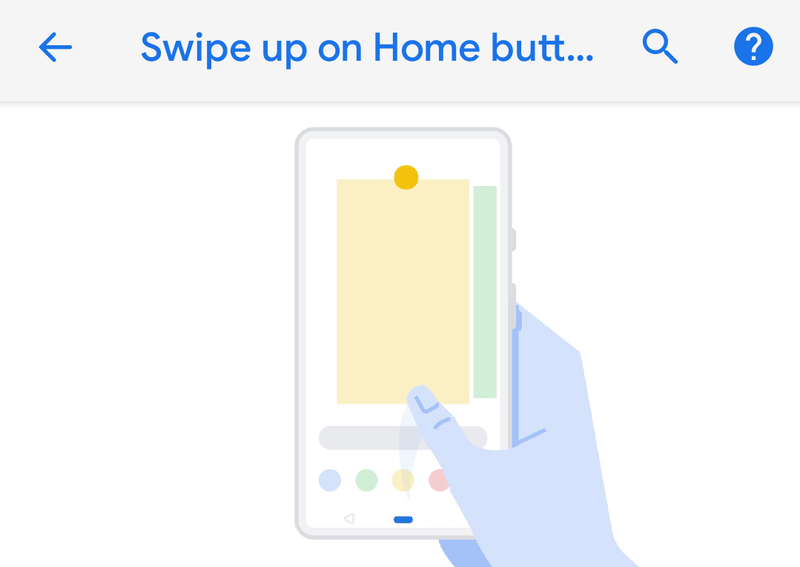 Supposing that it's real, Gabriel Bryne, whom I can't find anything tangible about, has somehow managed to get his hands on the Android P DP2 beta and installed it on his Pixel. 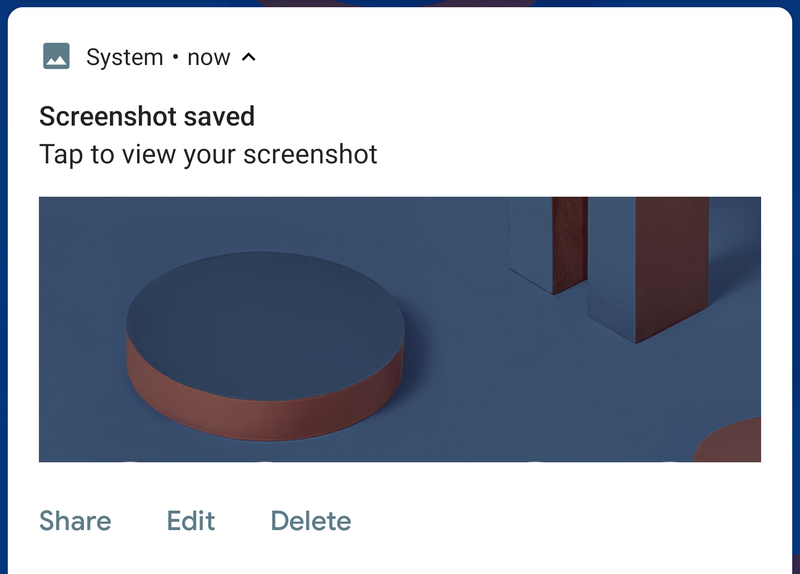 He then did what any sensible man with a super secret Android release would do and took a bunch of screenshots and images of the interface.